Has anyone with Wolf Trap tix received any info on free cd? Has anyone that purchased Wolf Trap tix received info on free CD yet? Yes, the link is working now. Not thrilled with the seats I ended up with. I want to be an "upfront fanatic". The link works, thank you!! Yes that is true. I found out that you have to "donate" and become a member of WolfTrap in order to access their pre-sales. I "donated" in order to do this yet their pre-sale isn't until 02/22. 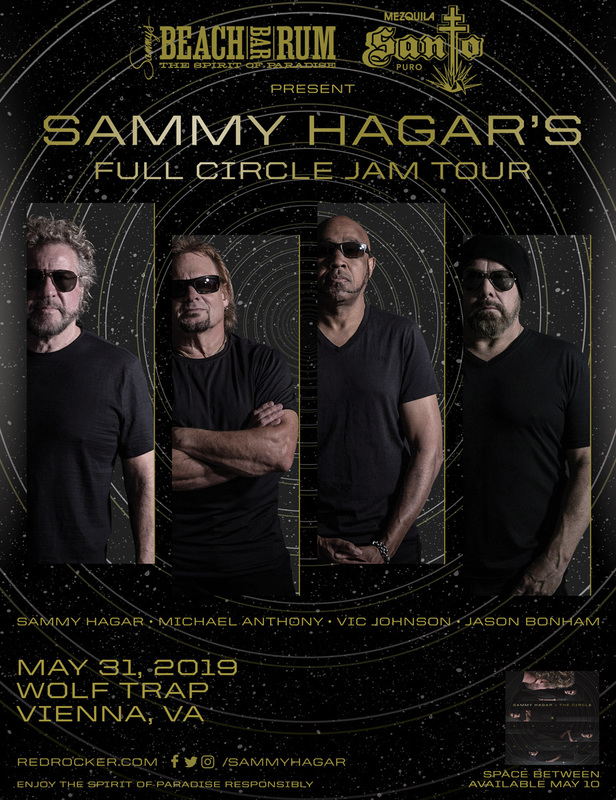 I am assuming that the Sammy pre-sale is not being honored and we won't get any update from anyone with WolfTrap as they are closed today as it is snowing here in VA.
Wolf Trap doesn't seem to allow presale access unless you are a paid member of Wolf Trap. Likely redhead.com people are not aware of this. No place to enter password to get tickets today. Computer support may have scheduled the pre-sale on the wrong date and/or time, i.e. 10PM instead of 10AM. Good luck to all. Nope, not working. So frustrating. Just wrote to Wolf Trap to find out what is up, I'll let you all know if I hear anything. The link isn't working. Wolftrap box office closed today due to snow. Assuming NO pre-sale for this location? Please advise. Thanks! Since the presale is through Wolftrap, I'm betting they had to activate it manually this morning, and since they're closed due to the weather, the presale today is likely not going to happen today. Not on sale for wolf trap this morning ?? Tickets.com says they do not have access to the tickets until the general public sale on Saturday and to call Wolf Trap. Tried that, and Wolf Trap is closed today due to the snowstorm. Wolf Trap site there isn't anywhere to enter REDHEAD to buy tickets??? i'm trying too! can't see anything! these were supposed to be on pre-sale at 10a???? nope! anyone seeing them? Thanks. Still not seeing it on the WolfTrap site though. The fan pre sale is in the works. They haven't finalized it yet. How do we get access to presale tickets?